A little catch up on what we are doing! If you follow me on Instagram you already know. 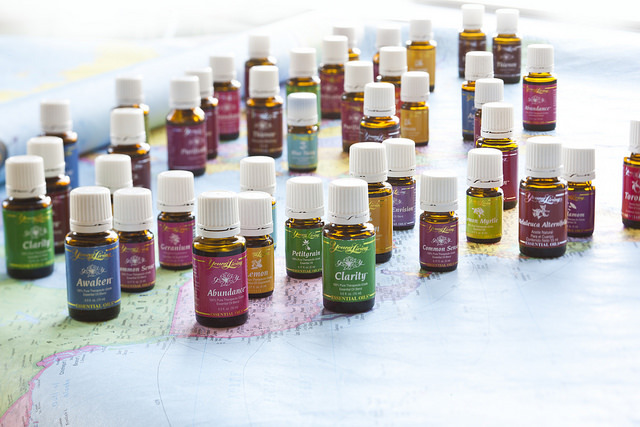 Buy Therapeutic Essential Oils. Become a Young Living Wholesale Member Today! The place where everything is homemade. I am a Christian homeschooling mother of 3 sweet little puddle jumpers and wife to the most sexiest man I know. I love to cook, serve my family, sew, bake, craft with my kids, and enjoy living a natural life. I am blessed to to have all that I have and would love to share some of what I do with you. I was Featured at Brand New Mom Blog! I was Featured on Brand New Mom Blog!